Stephanie Galeana discusses the death of her cousin, 15-year-old Spencer Mendez, who was fatally shot by a Ceres police officer on Saturday, Aug. 18, 2018. Gang involvement or illicit drug sales often go hand-in-hand with youth violence rates, police chief says. Johnny Wilson was a smart man with a promising future, his grandmother says. The recent high school graduate had turned 18 just a few months before he became an innocent bystander in a gang-related drive-by shooting in Turlock in October. 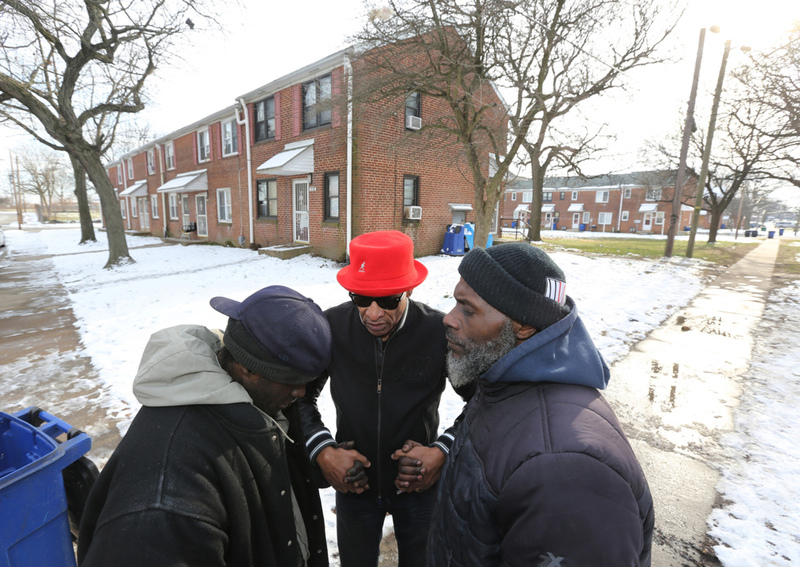 Wilson’s grandmother Jo, who asked to be identified by only her first name for fear of retaliation, said Wilson drove a family member to a house on West Linwood Avenue, where someone who left a gang lives. There were people in the front yard, including two elementary-aged children, and Wilson got out of the car to talk to them, Jo said. , which focuses on gun violence. The Trace used information from the Gun Violence Archive, a nonprofit research group that tracks shootings through news and police reports. The Trace assigned a team of more than 200 high school journalists to research and write short profiles of each young victim. McClatchy analyzed data over the last year following the Feb. 14, 2018, mass shooting at Marjory Stoneman Douglas High School in Parkland, Fla.
About 75 kids in California were killed by firearms during that period, while Florida saw about 80 deaths. Stanislaus County, which is home to Turlock and where Wilson was shot, had the second-highest number of youth gun deaths in the state at six. It was second only to Los Angeles County, which had 16 youth deaths, and tied with San Joaquin, Riverside and Alameda counties. “Homicides cannot be predicted but what you can predict, the more weapons we have available to criminals the more individuals are going to be harmed by them,” said Turlock Police Chief Nino Amirfar. Stanislaus County is home to barely 1 percent of the state’s population but about 8 percent of California firearm victims 18 or under died in Stanislaus County during this time. The number is startling, given that only four youths were shot and killed in the county from 2014 to mid-February of 2018. During that period, almost 390 kids were shot and killed in California. About 95 of those victims died in the San Joaquin Valley or Sacramento, including 26 in Sacramento County, 19 in Fresno County, 10 in Merced County and three in Madera County. No youths were killed by a gun in San Luis Obispo County. The number of victims may be even higher because not all gun deaths are written about in news outlets tracked by the Gun Violence Archive. Half of the most recent Stanislaus County shootings were in Turlock, which had a record nine homicides in 2018. Still, Amirfar said he doesn’t believe the increase in the overall homicide rate or youths killed is a trend. He said the numbers fluctuate from year to year and that homicide often is a crime of opportunity that can’t be predicted or prevented. What can be addressed, he said, are some of the factors that lead to gun violence like gang involvement or illicit drug sales, which often go hand-in-hand. He said too many young people are involved in these activities. Firearms are the weapon of choice for gang members in Stanislaus County, said Modesto Police Department homicide Sgt. Steve Hinkley. “You put guns in the hands of young people making poor decisions on a regular basis anyway and it just exacerbates it,” he said. No suspects have been identified in Wilson’s death. Jo is left waiting for justice for the grandson she said was a gifted musician. He was a member of the Oakdale High School drum line and played guitar. “He could hear a song once and pick it up and play it,” Jo said. Jo called Wilson the “family mediator” because he would always step in and try to settle family disputes. Wilson grew up in Oakdale with his dad and Jo but spent the last year of high school in Turlock living with his mother. He graduated from Fusion Charter School in Turlock and turned 18 in June. Turlock’s other two youth homicides appear to be unintended. A teen was arrested on suspicion of involuntary manslaughter for the shooting of 17-year-old Richard Lee Short III in June. That was less than a month after 16-year-old Ismael Guzman was shot, also in an apparent accident. That case has been sent to the Stanislaus County District Attorney’s Office for consideration of charges against a 57-year-old man, said Sgt. Russ Holeman, the Turlock Police Department’s spokesman. An officer-involved shooting and domestic violence resulted in the other three youth Stanislaus County homicides in 2018. Carmen Spencer Mendez, 15, was shot and killed by a Ceres police officer in August following a vehicle pursuit. Investigators have said Mendez had a gun but a lawsuit filed by his family claims he did not. The other two victims of gun violence were young boys, 4 and 6 years old, who were shot and killed by their mother in a murder-suicide in Modesto in April. Hinkley said he wouldn’t call a one-year increase in youth shooting deaths a trend. 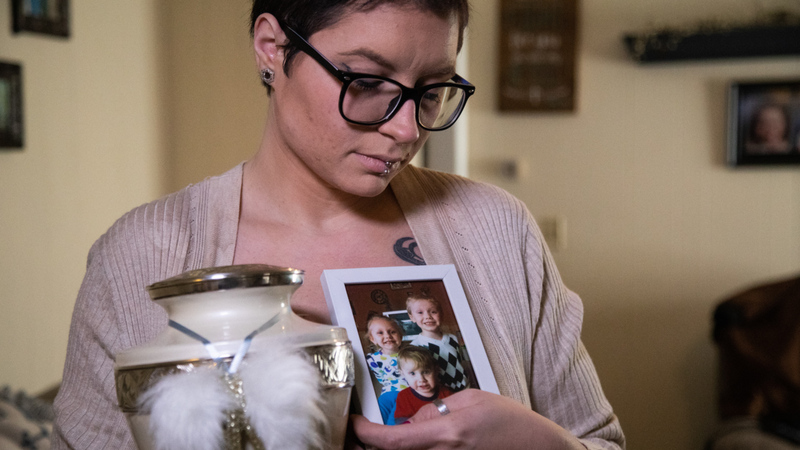 Even though six gun-related youth deaths in the county in 2018 are more than four during the previous four years combined, Modesto police alone investigated six other child deaths during that four years that were committed by other means. Children were beaten to death with a baseball bat, stabbed and smothered, Hinkley said. “Guns have been around a long time; it makes you question if it is the instrument or has something changed in our society. I would be willing to say it is the latter,” he said. Three people, two of them kids, were found dead in a home on Rancho Encantado Court near west Hatch Road on Sunday, April 23, 2018.